Today we’d like to spotlight our lead designer, Juan Barajas. Juan has been with Tough Country for 9 years and has worked his way up from fabrication specialist, to Lead Product Designer. His experience and work ethic are unparalleled and excels in problem solving and creativity when it comes to creating products for new truck and UTV models. We are grateful to Juan for being a great leader and mentor in our fabrication shop. 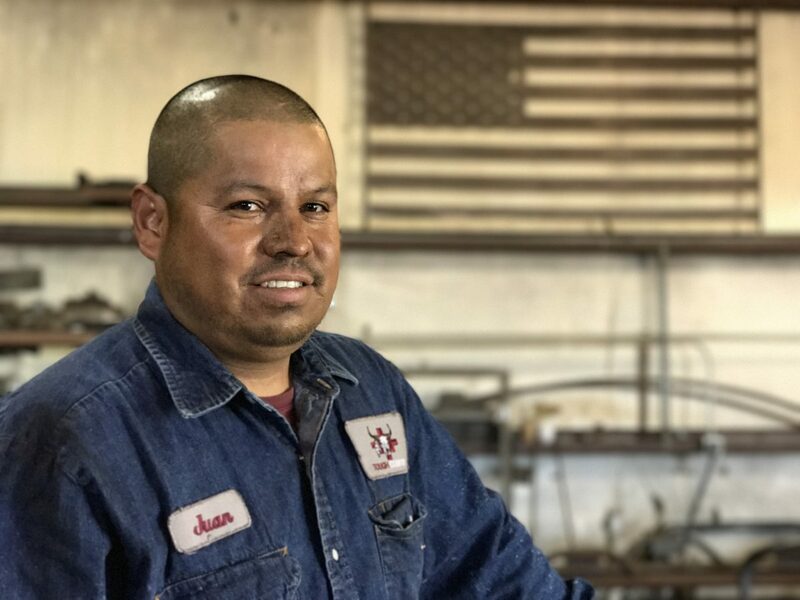 In his free time, Juan enjoys working on personal fabrication projects as well as spending time with his family and barbecuing on Sundays.